The spacer is designed to give you enhanced upper rev performance of the 200/300 Tdi. Land Rover Boost Timing Tuning Spacer and Boost Pin. The kit includes a boost spacer, seals and a boost pin. Our spacer is CNC machined plus using top quality seals that will not perish or leak. Make: LAND ROVER. Model: DISCOVERY 3 L319. We have 1000s of parts on the shelves from old Saxos till latest Bentleys. Professional, friendly staff are always happy to help you. All Parts are used and may have hidden faults. 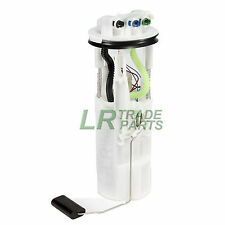 RANGE ROVER L322 4.4 PETROL- INTANK FUEL PUMP SENDER UNIT. Condition is Used. Dispatched with eBay delivery – Shutl 2-3 days. Model: L322 RANGE ROVER MK3. Make: LAND ROVER. Engine: 4.4 V8 M62. We have 1000s of parts on the shelves from old Saxos till latest Bentleys. Professional, friendly staff are always happy to help you. Unit 1, zone 4A. Whenever possible, we provide the part number. If in doubt, ask. Get Images that. Make Supersized Seem Small. at their own expense. 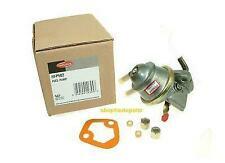 Range Rover Sport Diesel Fuel Pump to fit 2.7 TDV6 models from. inside the fuel tank, you will find it attached to the fuel sender guage unit. 2011, t his is the in tank electric. fuel pump that is located. 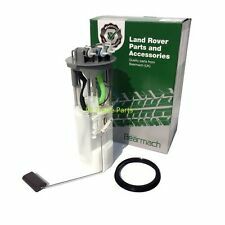 RANGE ROVER 02-06 L322 VOGUE TD6 DIESEL IN TANK FUEL PUMP. Condition is Used. Dispatched with Other 48h Courier. PARTNUMBER: WQC000021. Condition : Good working order. 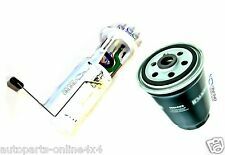 2002 - 2006 Range Rover L322 3.0 TD6 In Tank Fuel Pump & Sender. We also boast an extensive used car parts centre. We willALWAYS resolve your issue but would ask that you call us in order to do so. We are a bonefide 'End Of Life' Vehicle Dismantlers situated in East Devon. Land Rover. Fuel Pump Type Remote Fuel Pump. Ordered incorrectly/No Longer Required?. Not to worry! It's all about making it easier for you. Add to Favourites. O.E Number LR022382, LR023043, WFX000180, WFX000181. 2004 - 2006 Land Rover Discovery 3 2.7 TDV6 Diesel Injection Pump. We also boast an extensive used car parts centre. We are a bonefide 'End Of Life' Vehicle Dismantlers situated in East Devon. We willALWAYS resolve your issue but would ask that you call us in order to do so. Fuel Tank Complete With Pump & Internals. Range Sport Supercharged 2005-2009. 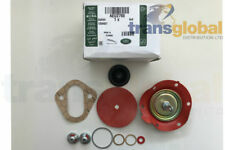 This is suitable for all Range Rover L322 3.0 Diesel models to 2004. 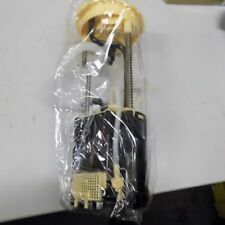 WFX100980 Fuel Tank Sender. Land Rover Freelander 1. LAND ROVER FREELANDER 2.0 DIESEL fuel injection pump. This doesn't include NI, ROI, offshore, the highlands or international. They MUST be refurbished by a brake specialist before fitting to the vehicle. Here i have a diesel injection pump for a range rover l322 3.0 2002 - 2006.